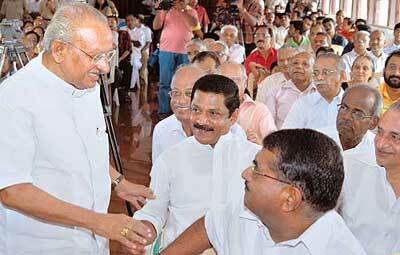 Yesudasan welcomes Chief Minister of Kerala Shri EK Nayanar at Ernakulam Press Club. 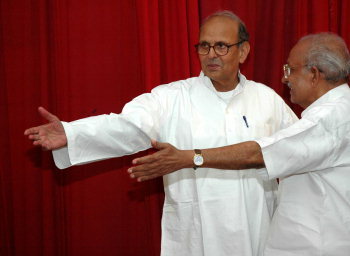 Yesudasan inaugurates St Peters and St Pauls meet. 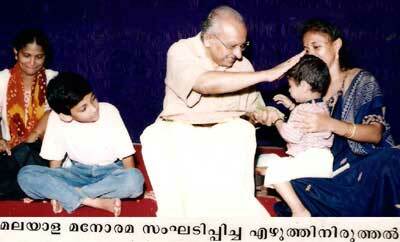 Yesudasan blesses a child during the 'Harishri' ceremony organised by Malayala Manorama at Kochi. 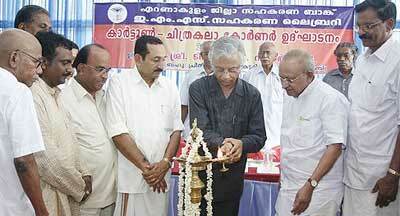 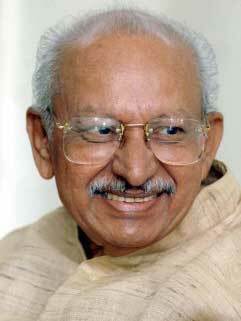 Yesudasan inaugurates Malayalam Television Stars Association gathering. 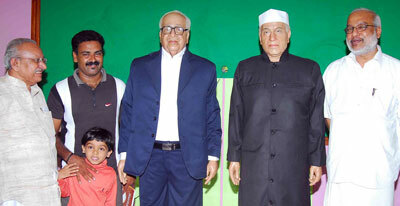 With TKA Nair, Secretary to Prime Minister Dr Manmonhan Singh. 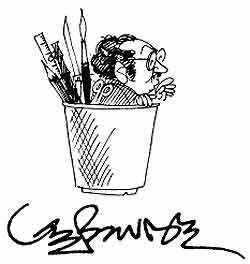 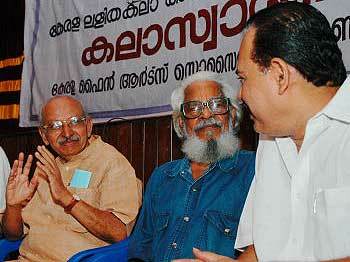 Next to him Cartoonist Thomas, Monai and Sudheer Nath. 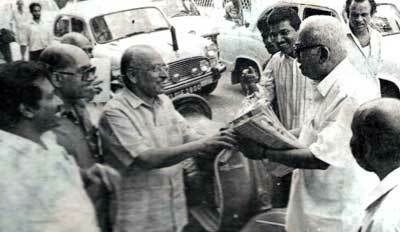 Yesudasan with Lino Jacob and KC Venugopal. 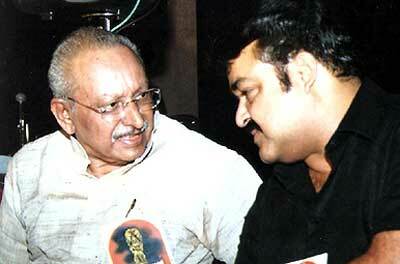 Bharat Mohanlal presents Edavalli Narayanachari Memorial Award to Cartoonist Yesudasan on May 12, 2008 at Guruvayoor. 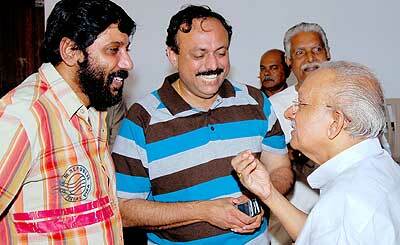 With Film Director Siddique and Suresh. 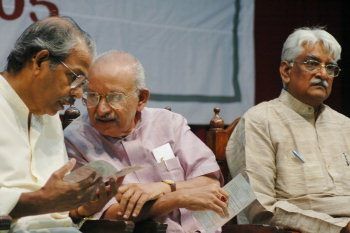 Cartoonist Yesudasan receives "For The Sale Of Honour" award from Rtn MPHF M Prakash (District Governor of Rotary Rotary Club of Calicut Midtown) on November 21, 2008. 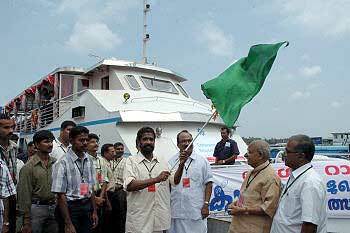 Rtn Roshan Kynadi (President) and Rtn Sujith Suresh next to them.